Canada’s third-largest city, with a population of over 1.2 million people, Calgary is the economic capital of Western Canada. Its downtown core is populated by oil and gas industry head offices while its distinct skyline is dominated by the Calgary Tower and Encana’s curvaceous The Bow building. A city of entrepreneurial hustle and Western hospitality, Calgary is nestled in the foothills of the Canadian Rocky Mountains, with the beautiful Bow River Valley meandering through its heart. One of the country’s sunniest cities, Calgary is well known for its proximity to world-class outdoor recreational attractions that include Canada Olympic Park, Banff National Park and Kananaskis Country. Calgary was the first Canadian city to host the Winter Olympics in 1988 and continues to attract over 4.5 million tourists a year. The city’s major festivals include renowned rodeo and exhibition the Calgary Stampede, Calgary Folk Music Festival, YYComedy Festival and art-meets-science extravaganza Beakerhead. 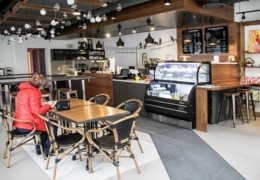 Referred to as the Red Mile, Calgary’s 17th Ave Retail & Entertainment District features many of the city’s top restaurants and boutiques, and is a nightlife hub, while International Avenue in Forest Lawn is the city’s top global food destination. Stephen Avenue Walk in the heart of downtown Calgary also features a mix of top shopping and dining as well as arts and cultural venues including Arts Commons and Glenbow Museum. Ready to shop? Click here for the most popular Calgary flyers. Calgary’s downtown workers are all about efficiency. But balancing work with family, leisure and exercise time is not always easy. Appealing and easily accessible fitness facilities can help. 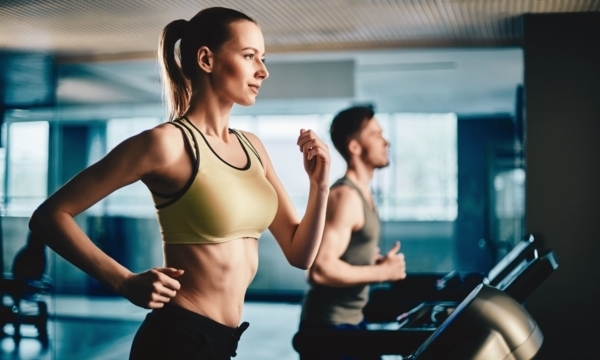 Early morning training sessions, lunchtime yoga classes and happy-hour squash games are a few of the fitness activities available at these fit spots in the downtown core. Few simple pleasures are as satisfying as spending an afternoon reading in a café. Calgary has dozens of such trendy, classic and laid-back cafes and here are some of our favourite spots to settle in with a book. If the only hot chocolate you know is the grainy mix from a store-bought tin or the muck shot from arena vending machines, it’s time to venture into the cafés and chocolate shops of Calgary and treat your taste buds to a much more satisfying version of this decadent winter treat. 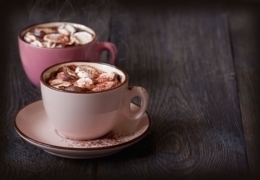 Even if you do pride yourself on making a quality hot cocoa at home, you’re going to love the variety these hot beverage connoisseurs offer.